Paint the leaves of your own story with the color of words in it. The diamond leaf ear stud makes a nice combination with everyday wear and makes you stand out of the crowd in your regular life. 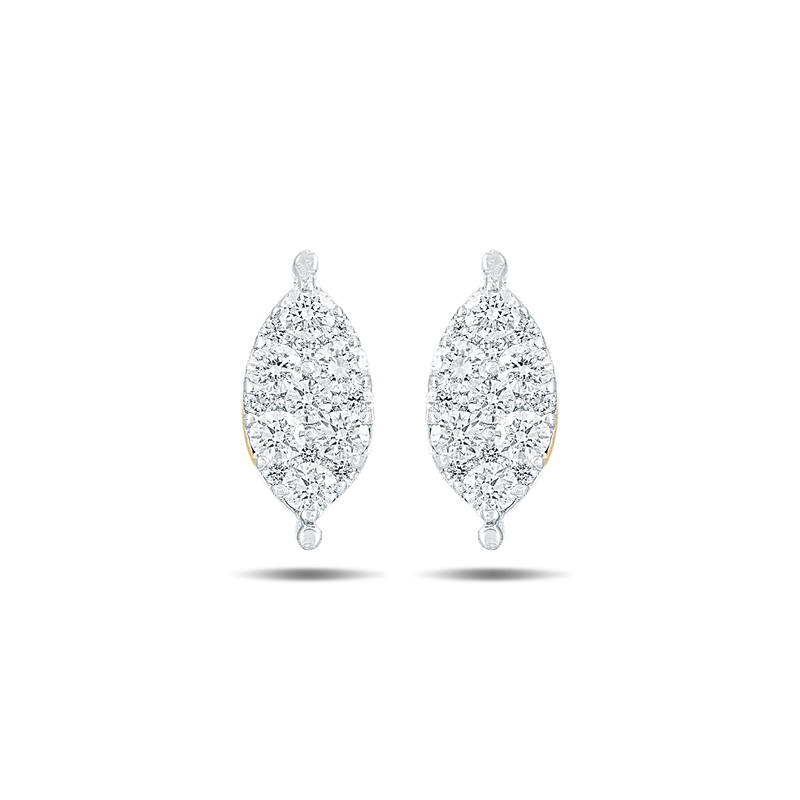 Made of 18 KT gold and 0.41 CT diamond this ear stud is perfect for every occasion.